video games, digital camera, etc . 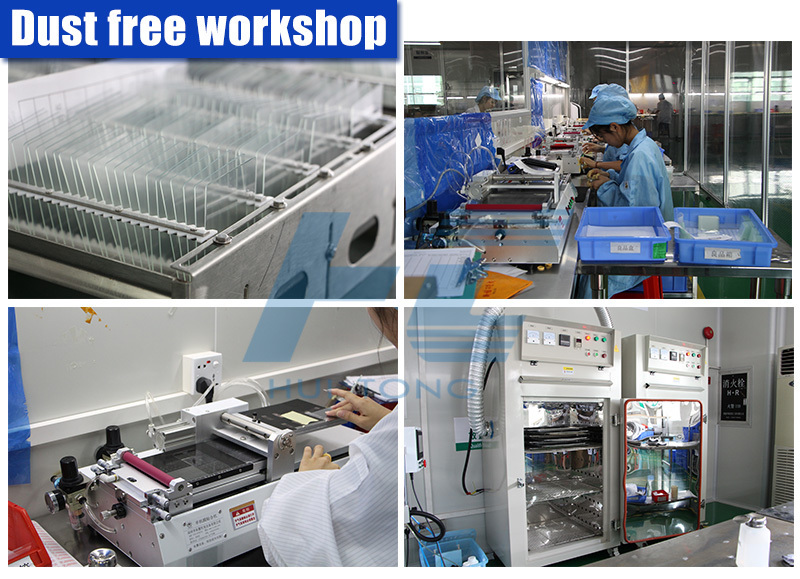 Process of inspection---guarantee the quality! 06. 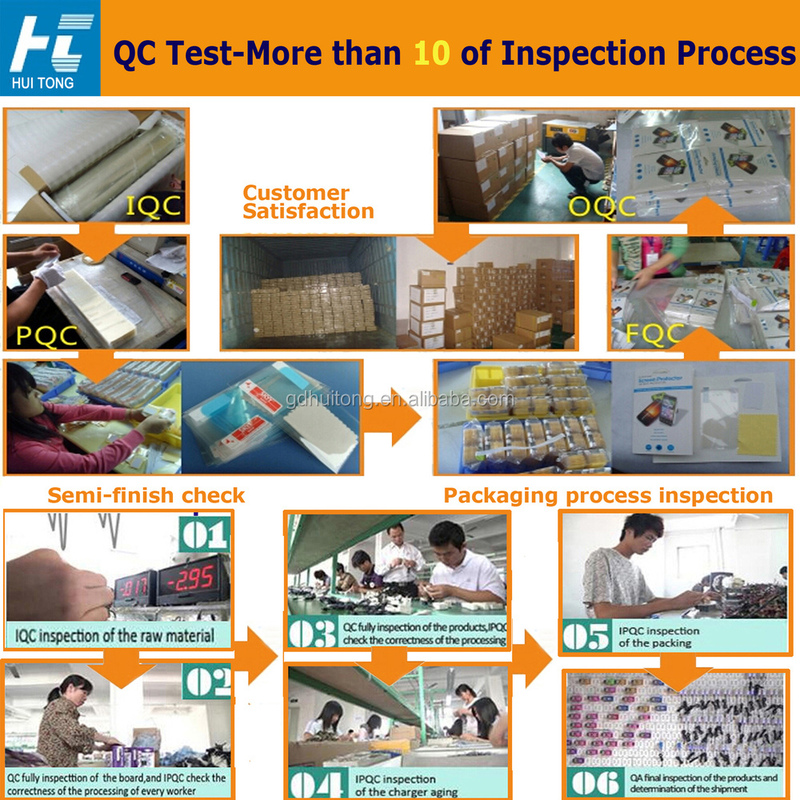 QA final inspection of the products and determination of shipment. 1. 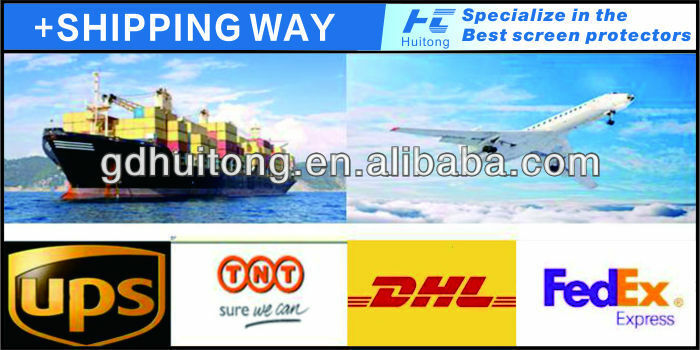 Various shipping ways: FEDEX , DHL ,UPS and so on. 2. Shenzhen port ,we can choose it according to your request. 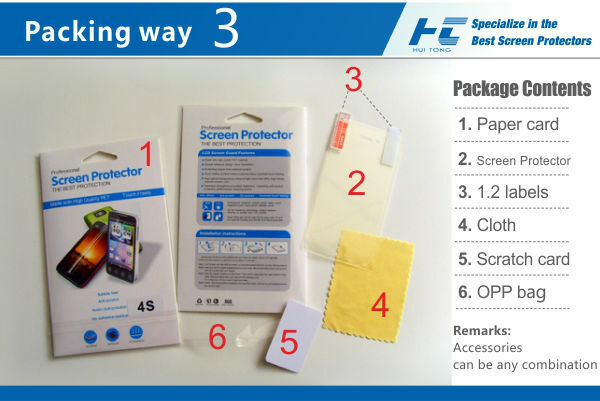 3. we can send products to your agent from china ,which is free shiping fee,which can save your cost. per day without packing ,300,000pcs per day with packing . 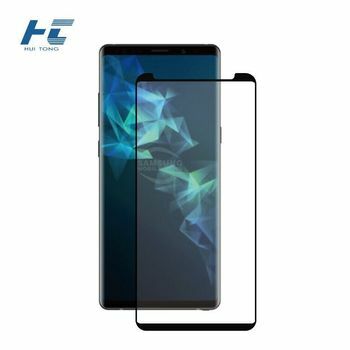 Dongguan Huitong Packaging Materials Factory is a professional screen protection film manufacturer ,Our products are widely used for all brands of mobile phones \PC \ DC \TV PSP \laptop and so on electronic products. Q2: Our Payment & Delivery ? 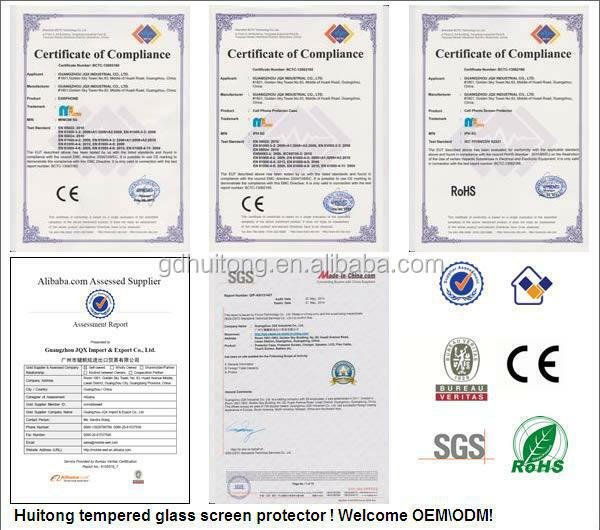 Our products are approved with SGS and Rosh.our factory are approved with ISO:9001:2008. Q5: Do you have R&D department? Yes , we have 5 people in the R&D. Q6: What your new product update speed ? More than 20 styles per month. Q7: What’s the MOQ and Leading time? 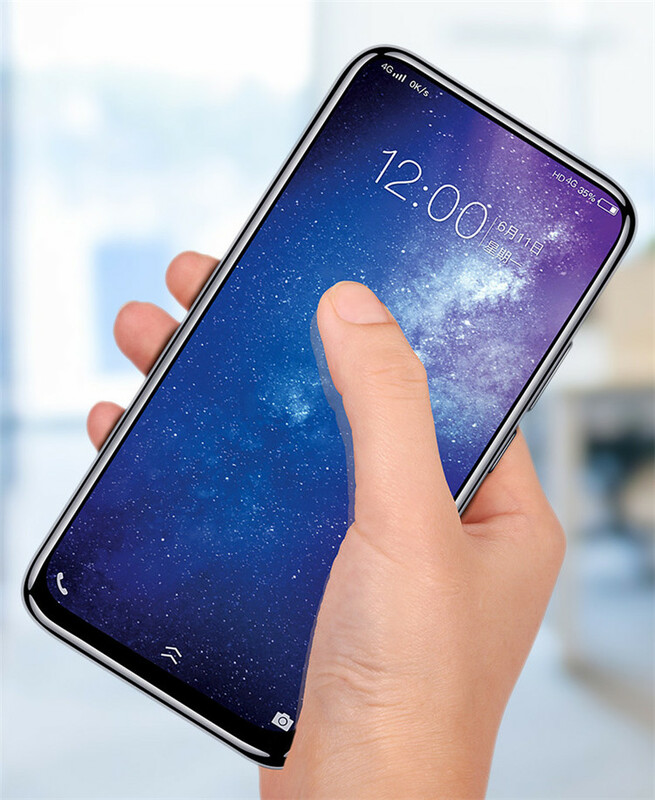 Q8: What the Thickness for huitong Tempered Glass Screen Protector? Q9: Which Thickness is the Best? 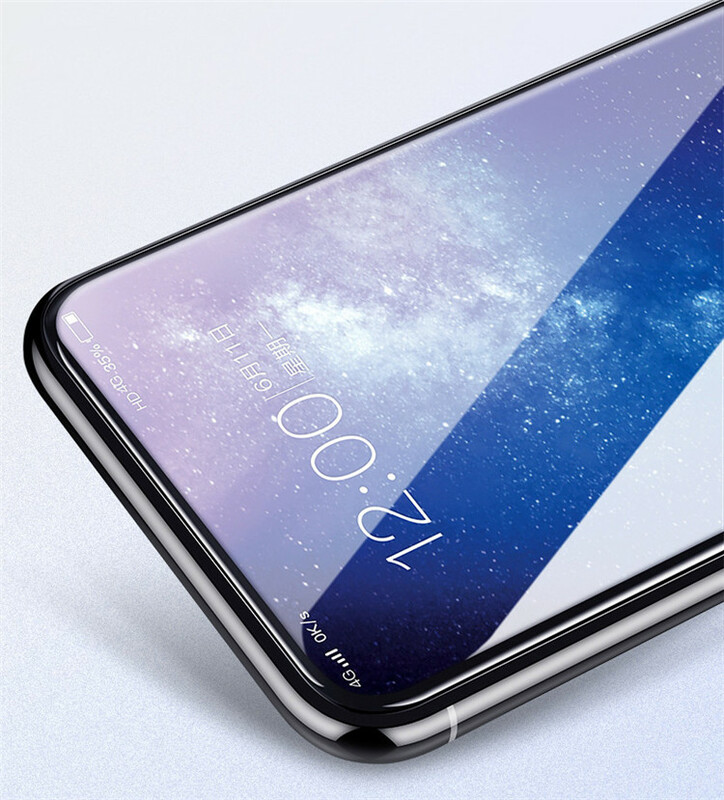 Answer: Each thickness do has its own cost performance, The 0.26mm Thickness do has the best Flexibility,The others do have better hardness. 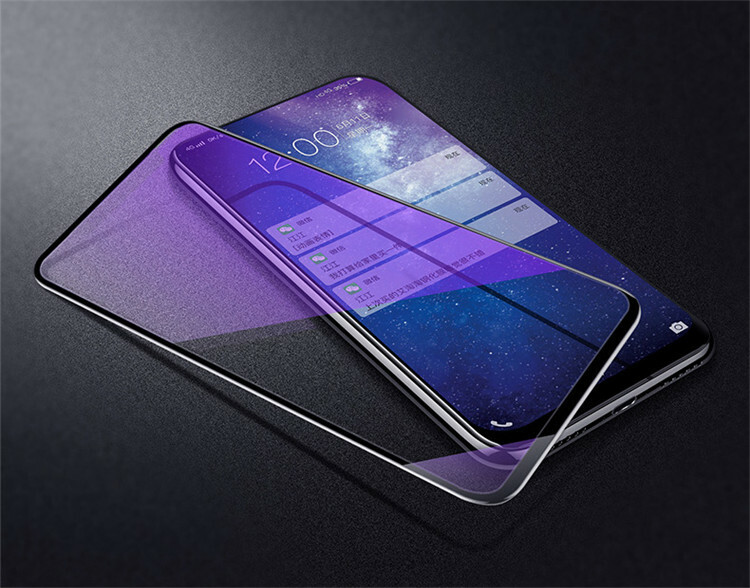 Q10: What’s the Scratch-Resistance and Hardness? 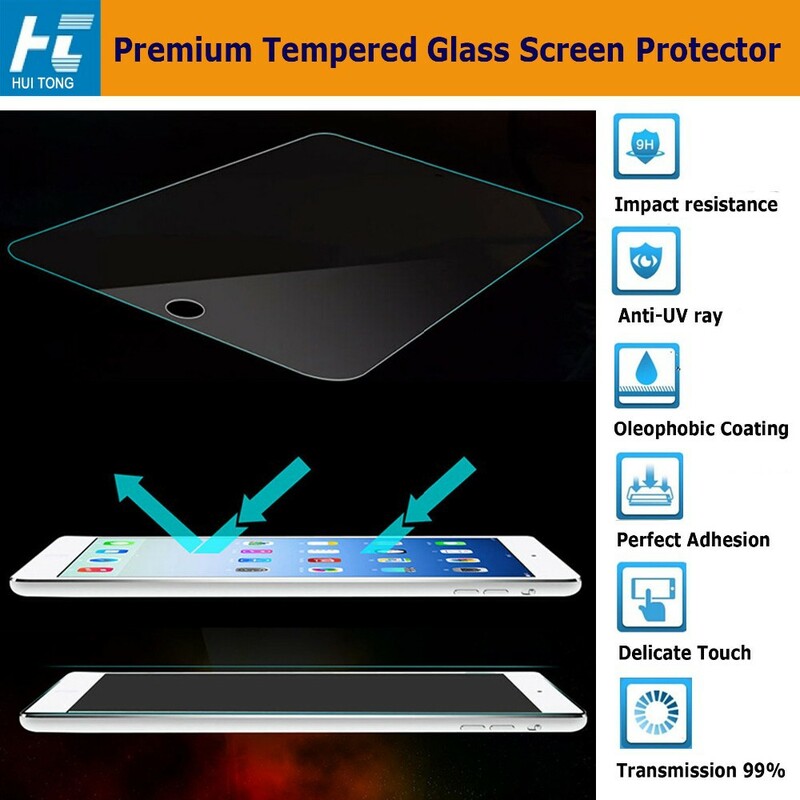 Q11: How Many Layers does huitong Tempered Glass consist Of? 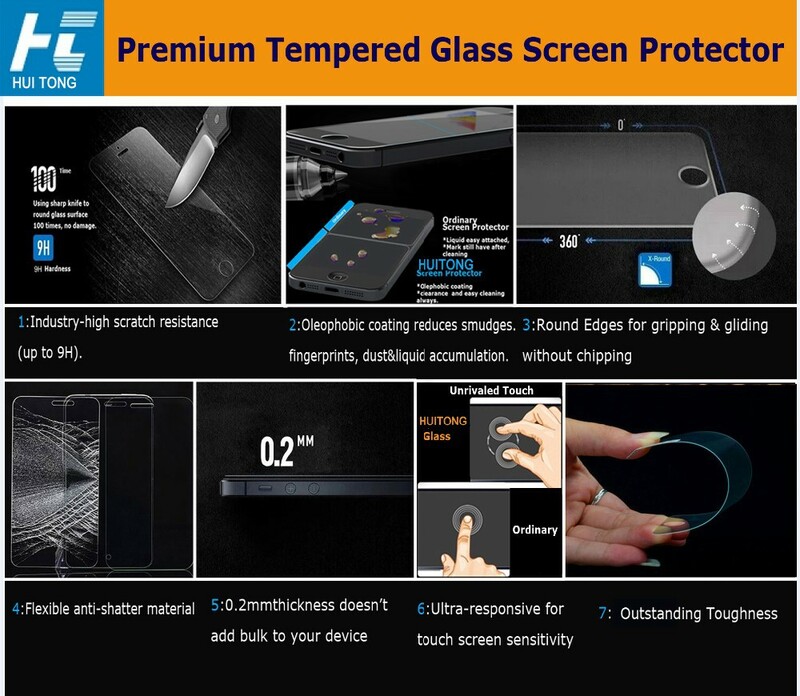 Q12: What’s Tempered Glass Screen Protector 2.5D Technology?